 The New Inn boasts ten luxurious letting rooms that are which are located in the main part of the 16th coaching inn and the converted buildings facing onto the inn’s courtyard. Our Cerne and Winterborne suites are arranged over two levels and feature roll top baths and separate living areas. The rooms located in the main inn boast beamed ceilings, mullion windows and period fireplaces. Sleeps up to: 2, Double Bed, Shower En suite. One of our smaller rooms but perfect for a short stay. Sleeps up to: 3, Double bed, Bathtub En suite, Living Area. Sofa bed in living room suitable of 12 years & under.